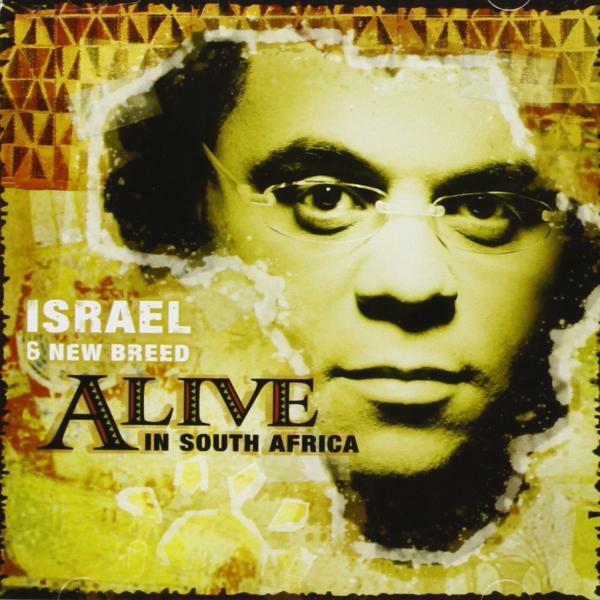 Download sheet music for Come And Let Us Sing by Israel Houghton, from the album Alive in South Africa. Arranged by Jared Haschek in the key of C, D. Products for this song include chord charts, and lead sheets. 2005 Universal Music - Brentwood Benson Songs (BMI) (adm. at CapitolCMGPublishing.com) All rights reserved. Used by permission.